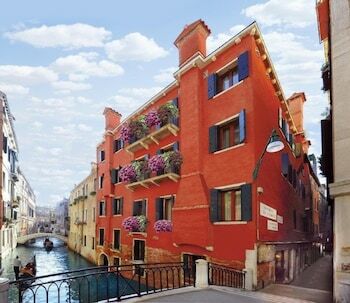 With a stay at Hotel Mercurio Venezia in Venice (San Marco), you'll be within a 5-minute walk of St. Mark's Square and St Mark's Campanile. Featured amenities include a computer station, express check-in, and express check-out. Located in Meta, Casa Nannina is in a rural location, within a 10-minute drive of Villa Fondi and Meta Beach. The front desk is staffed during limited hours. Free self parking is available onsite. With a stay at Hotel Tiziana in Rimini, you'll be near the beach, within a 15-minute drive of Aquafan and Rimini Beach. Self parking (subject to charges) is available onsite. With a stay at Nazionale 221 Luxury Home in Rome (Monti), you'll be within a 5-minute walk of Trevi Fountain and Teatro dell'Opera di Roma.